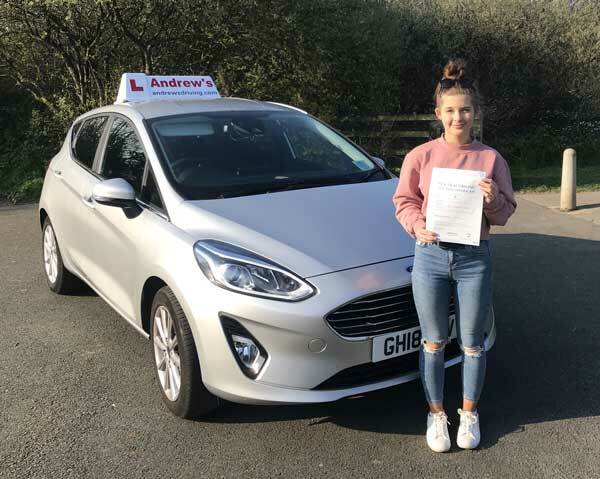 Alys Hughes from Abergele had a great drive and passed her driving test at Rhyl Driving Test Centre on 12th April 2019. 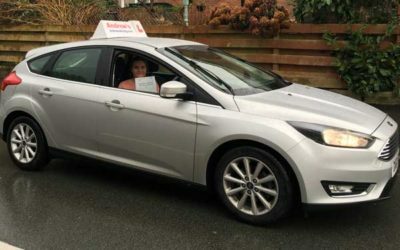 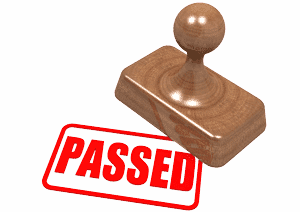 Alys passed after a short intensive driving course in Abergele and Rhyl. 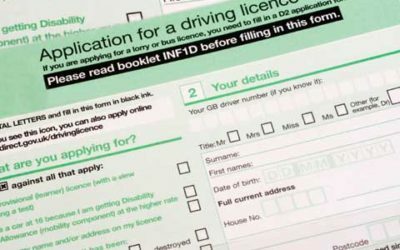 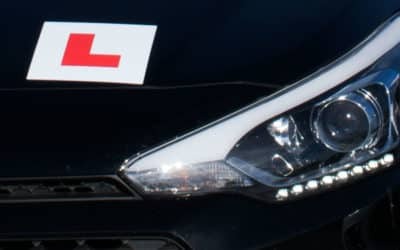 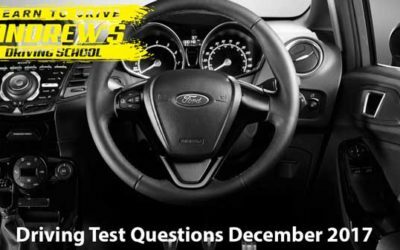 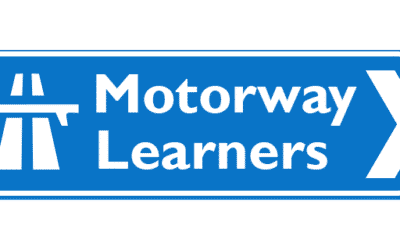 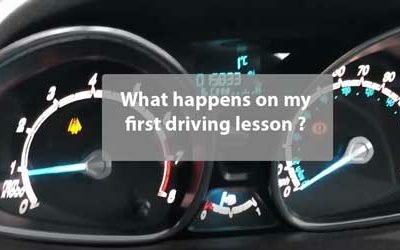 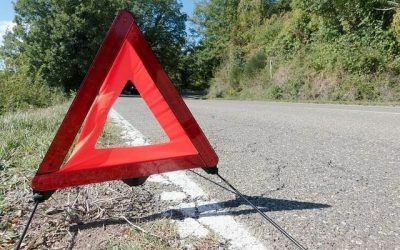 Driving Lessons in Wirral and North Wales.